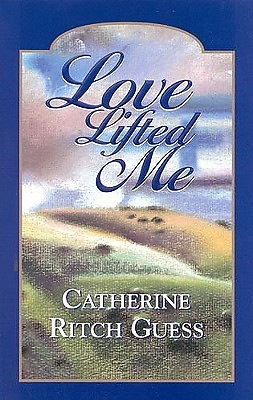 Christina Cache, a well-educated and well-traveled minister, is literally thrown into the face (and arms) of Shane Sievers, a "bad boy" who has just attempted suicide while strung out on cocaine, and who has spent his entire adolescent and adult life in places that she has spent hers trying to avoid. This twice-divorced mother of two miraculously finds out that this is the most witty, intelligent, compassionate man she has ever met. The struggle emerges as Christina, with her wholesome and angelic qualities, battles the evil of Shane's uttermost worldly existence, and the depths of his earthly hell created by his now thoroughly outcast position in society. Their five-month journey down the same path teaches them of a love far greater than any physical or emotional sense of the word, and each emerges as a totally different entity who has reached a completeness never before known.